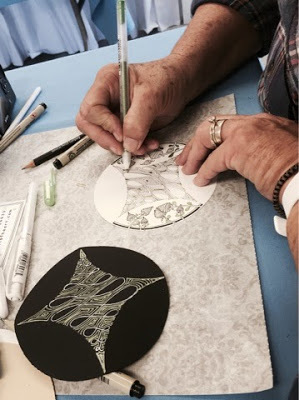 A great day was had by all who attended “Zentangle on the Bay” in San Diego on Saturday, April 25th. 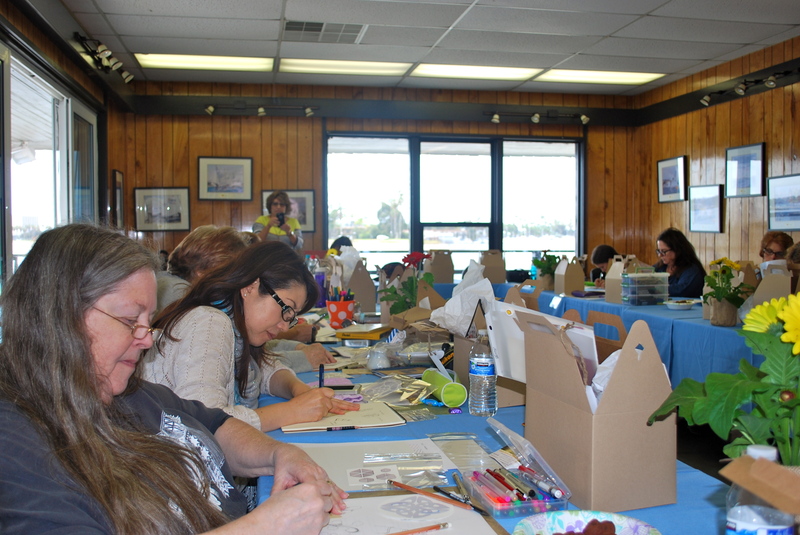 Held at Mission Bay Yacht Club, 24 guests enjoyed a full day of comraderie, learning, good eats and tangling! 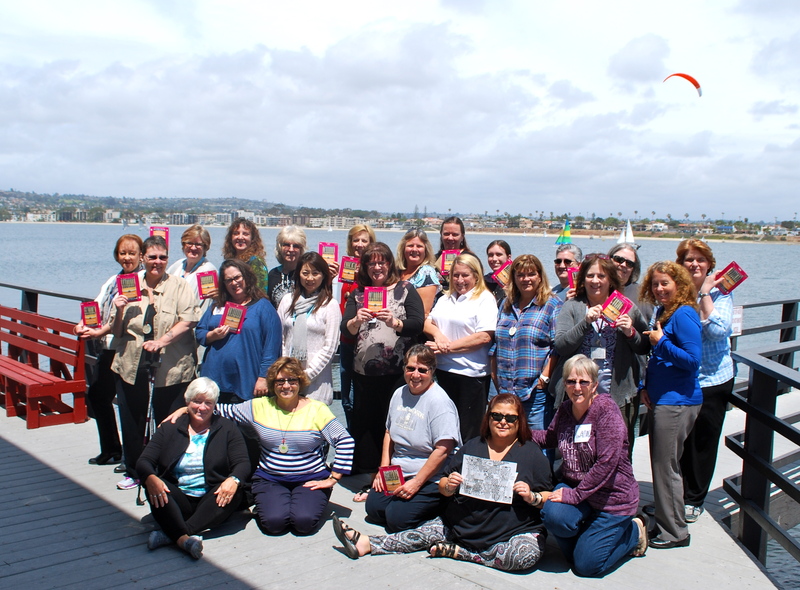 Awesome “swag boxes” awaited all who came and several “projects” made the day just perfect. If you missed this one, make a point of coming out next time. We know how to have a good time!